One of the most common questions we midwives get is what is the difference between a midwife and a doula and why would you want to have both? Today I will weigh in one what the biggest differences are, and why we think that having a doula at your birth is a fantastic idea. One of my clients recently had a very quick labour. 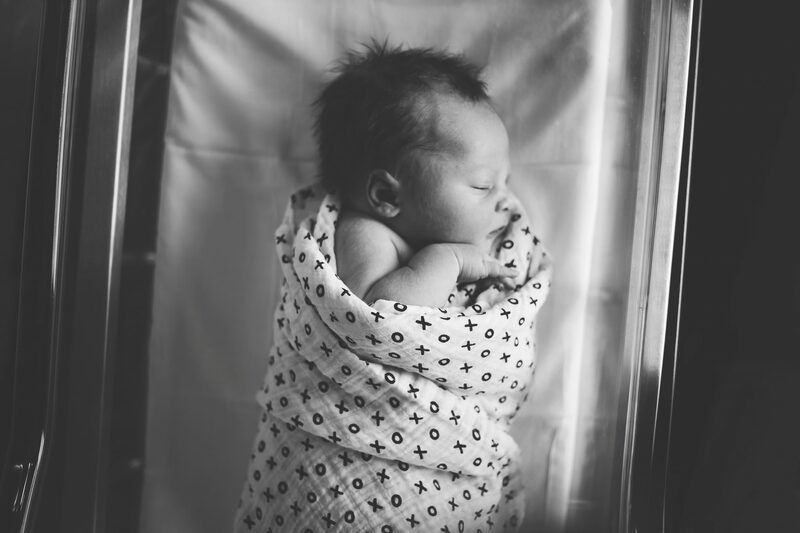 At this point I know you’re thinking “nice for her….” But while quick labours are, well, quick, they can be incredibly overwhelming as your body moves through the stages of labour quicker than a kid through a jar of Nutella when your back is turned. It also meant that my immediate focus was on setting up the room for delivery, getting the admission charting done and making sure her baby was handling the contractions ok. What I wasn’t able to do was provide much in the way of labour support. Fortunately this client had a doula. The doula’s only job in those intense moments was to support the women. And that in a nutshell is the difference between a doula and a midwife. Midwives are responsible for managing the clinical aspect of your labour, doulas are responsible for supporting you during your labour. While midwives do provide labour support, they have several other jobs to do during your labour. We have to set up the room, chart, monitor your labour and baby’s health, communicate with hospital staff and all the other things involved in facilitating a safe birth. One of the reasons I love working with doulas is that they only have one job, and that’s supporting you. Even when clients have doulas I still get involved in the labour support, but I love knowing that if I have to take a step back from that the doula can provide the support the client needs. “Active” labour starts when you’re about 3-4cm dilated and contracting regularly. That’s the point at which midwives will stay with you, either at home or hospital. But the truth is that there can be many hours of contractions before that point. Another reason I love doulas is that they tend to come in those early hours, helping their client to get through what can be a very tough stage of labour. Though there is a significant amount of research showing the benefits of having a labour support person, doulas are currently not funded. That means that you are responsible for hiring and paying for doula services. Midwives, on the other hand, are publicly funded for all residents of Ontario. Some doulas will offer a sliding scale based on income. And as always we are happy to talk to you about midwifery care.